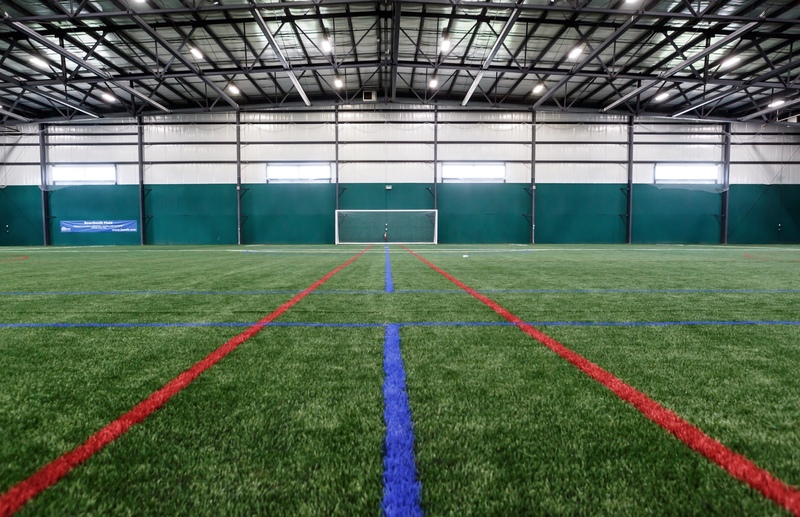 · FIFA international regulation size, FIFA grade A turf (Field Turf Revolution). 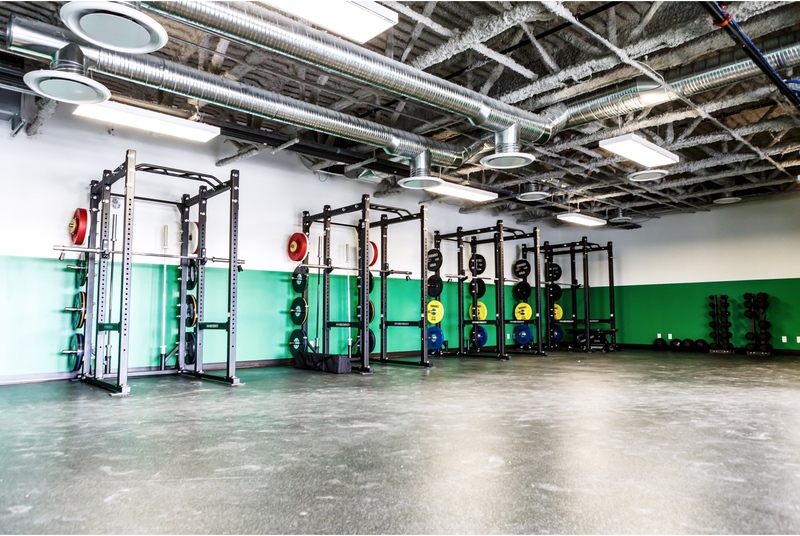 · 2000 square foot gym area for our sports science department. 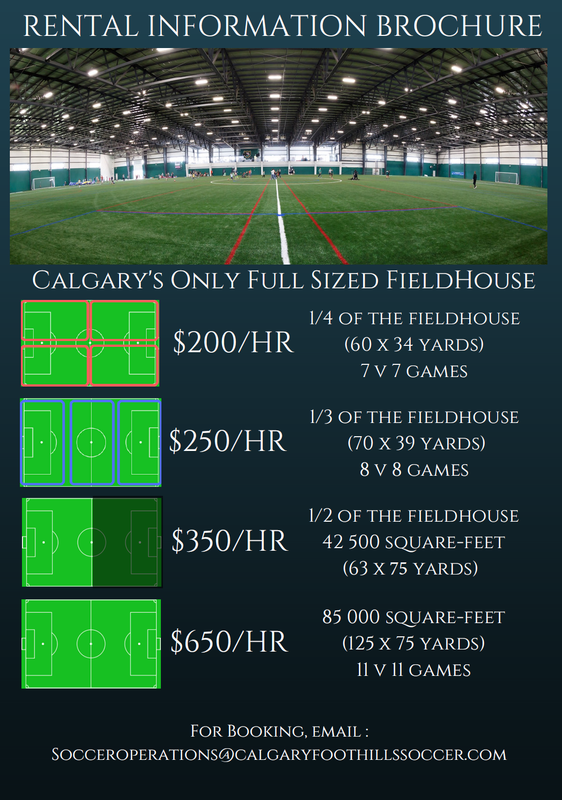 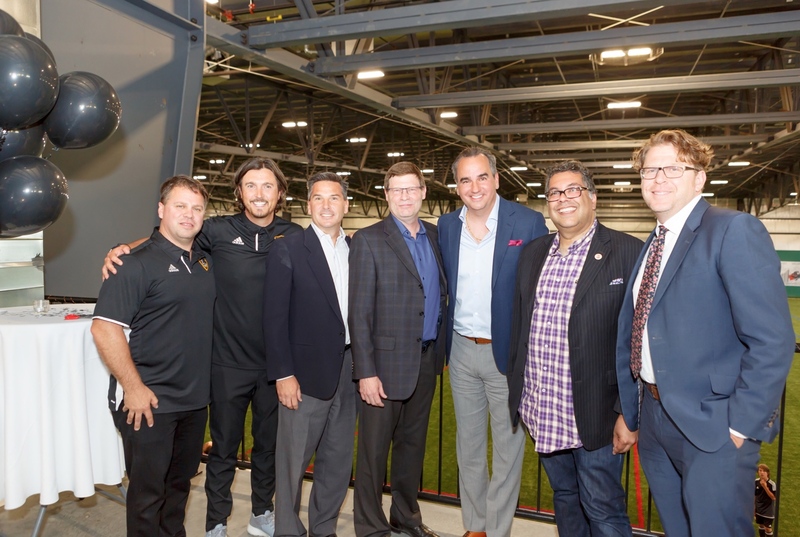 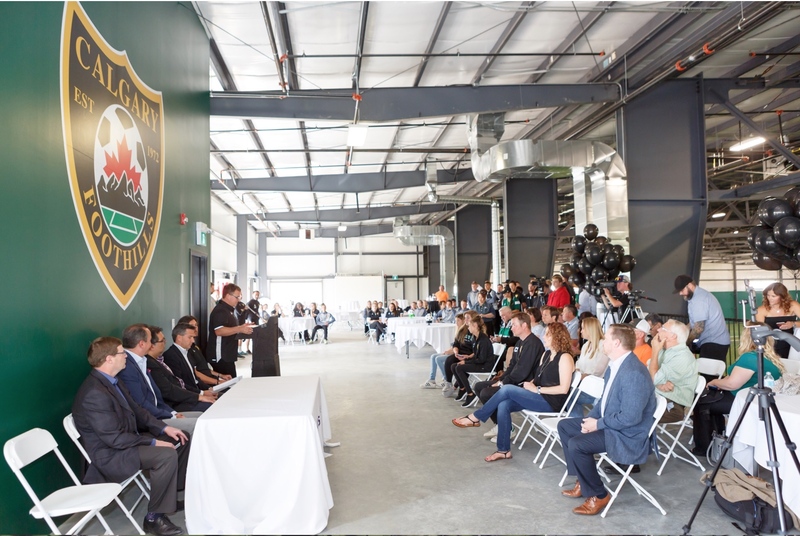 · Only club owned Fieldhouse in Canada. 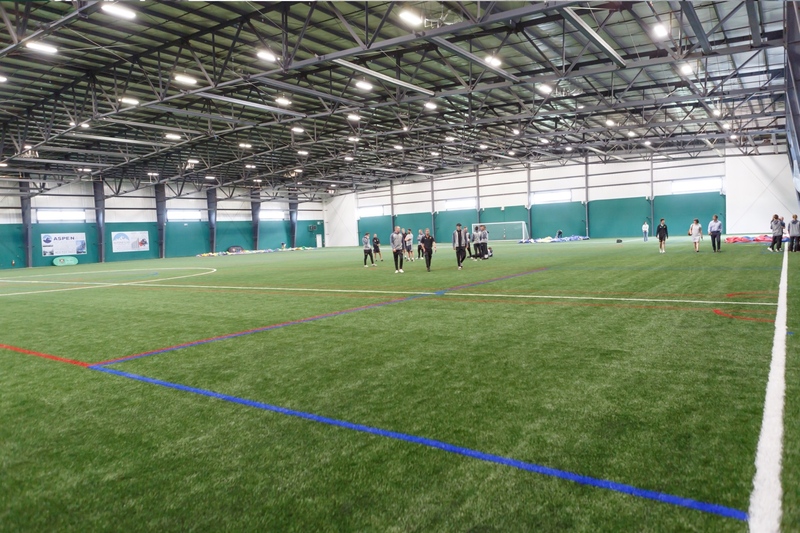 · The same turf used as the Seattle Sounders and the New England Patriots.